Today is Betty Roberts 40th Birthday!!! The awesome Rachel Sharp http://sharkie19.deviantart.com/?rnrd=118353 drew us up an image to use for Betty’s Birthday!! I had such a ball colouring this wonderful image! Using Copics and a wink of Stella Glitter pen! Printing out the image much larger than I would normally use, to fill a 7 x 7 card base. 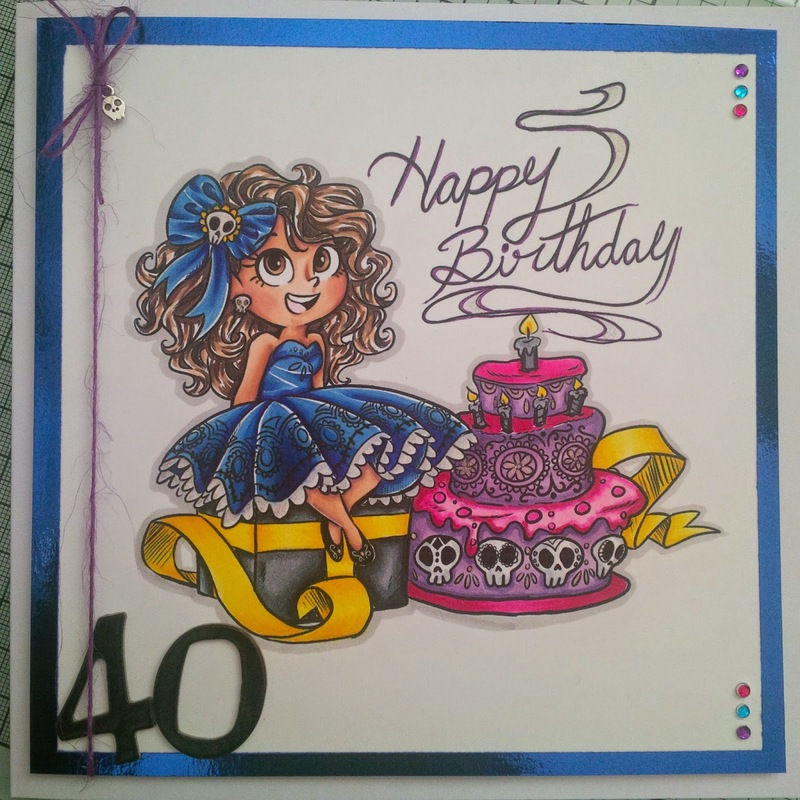 I used American Crafts thickers for the number 40, and some TCP sticky gems. A bit of American crafts purple twine and a cut little skull charm. As you can tell I need to spend some time actually studying the classes that I have purchased from Alyce at Kit and Clowder, as the hair is rather a mess, but I thought the dress was quite good, and I lucked out on creating the blue colour combo. I couldn't embellish the card as much as I would normally, as I was having to post it out to Betty in the USA, and you know what the royal mail postal charges are like, so I tried to keep it clean and simple with just a little bit of bling. here are the rest of the blogs in the hop. check them out and leave them some love. It's been months since I have blogged, mainly because I have moved into a brand new house and we STILL don't have the internet here!!! it is beyond ridiculous now, as it's so difficult to live without the internet nowadays (first world, middle class problems, I know, right). So anyways, because I don't have a lot of time, or Gb's to do this post, I'll have to make it short and sweet! So you should have come to my blog from Darcy Schroeder! (if you haven't there is a list of the blog hop at the bottom of my post, so scroll down and start at the very beginning, a very good place to start! sorry couldn't help myself!) If you have reached my page after Darcy's, then please continue! My first was a Halloween swap last year, that I thoroughly enjoyed, and so I wanted to get in on the action this time. This swap was originally going to be a make up/nail polish/girlie goodies swap, but somewhere along the line it got changed a little. Each person had to write a little paragraph about what their crafty likes and dislikes were, then their partner had to go and spend at least $25 on items for that person (being a shopaholic, like I am, its very hard to stay within that budget, particularly when you cant get a lot for your money over here in the UK. Well that's my story and im sticking to it! So my swap partner was Helen Smith, a lovely lady from the USA, who I had a absolute ball buying craft things for. Helen had told me some of the things she liked to craft with and some of the things she was interested in, so I set about getting as many things as I could! And thankfully she seemed pleased with the happy parcel that arrived not so long ago at her house!! Now unfortunately my package from Helen has not arrived (I am staying positive that it will still arrive, so everybody keep your fingers crossed) but Helen has sent me a photo of all the wonderful goodies she has bought for me, and its looks fantastic!! But don't just take my word for it, take a look yourselves!! I can see some fab paper packs, some wonderful grosgrain ribbons, some bling and embellishments. All stuff that I love!! so THANK YOU HELEN!!! and here is the gorgeous card she made for me! I love this image from Betty's Boudoir collection, so much so that I had used the same image on the card I made for her!!! So please keep everything crossed that my parcel arrives safely and soundly within the next day or so! and another thank you to Helen for the thought that has gone into this, and to Corinne for organising such a great swap, and to Betty for drawing and producing such wonderful stamps that we all love!!! so click on the link and carry on viewing all the wonderful thoughtful items that have been swapped! Here is a full list of the Blog Hop over at SBS facebook fanpage. Happy Hopping!!! This is not the first card I have made this year, but I have been so busy learning songs for my next show, and doing my tax return, trying to colour images for challenges I'd like to enter, packing up my worldly possessions because I'm moving house, that It seems I've not had a minute for anything! So anyways, enough of my tittle tattling! She is called steampunk Amelia, and is an absolute joy to colour! I decided on purples before I decided on papers, so after colouring her up with promarkers and flexmarkers, I had to cross my fingers I had some papers to match. well these are what I found!! 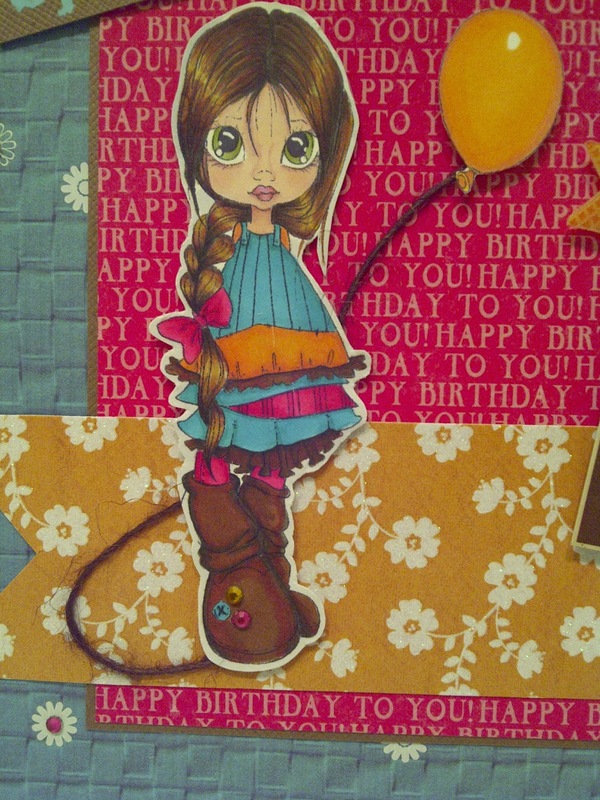 The main background patterned paper is a DCWV paper from the "street lace" stack, I think, (but don't quote me on that). I Used a ruler to help tear the edges, rather than cutting straight with scissors to help to achieve a more "grungy" look. 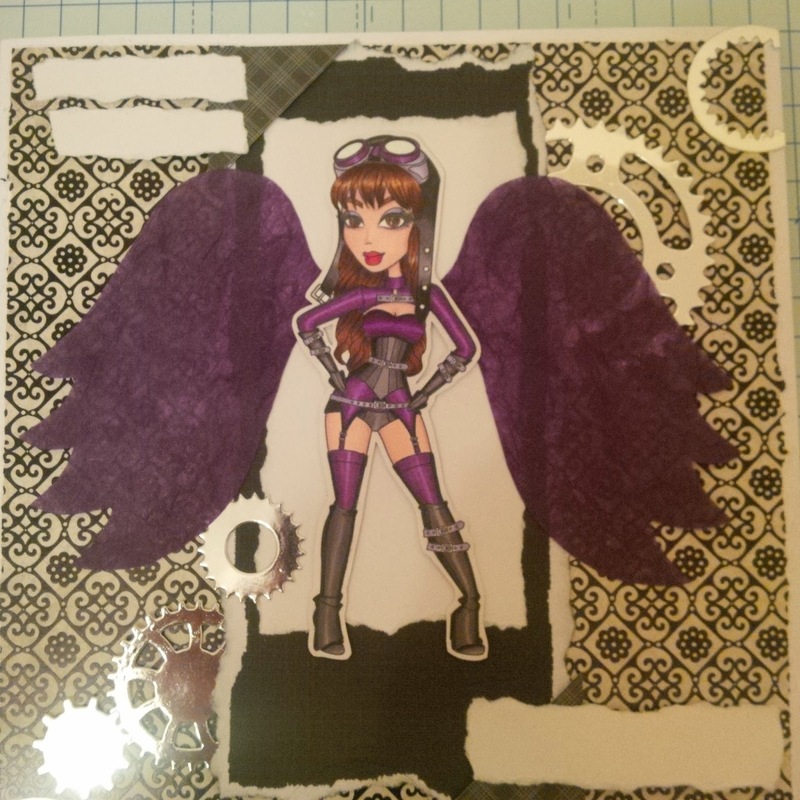 then I tore black and white card/paper to create a mat and layer for the digi image. I cute some gears out of silver mirror using my tim holtz spellbinders die set on my grand calibur and layered the diagonally across the card to add a little interest. the wings I hand cut out of the DCWV bright mulberry stack. I made the little photo corners out of some scrap card (again I think its DCWV stock) and then finally I have torn some more white card, so that I can add a sentiment and personalisation to it when I give it to my intended recipient, who shall remain nameless as not to spoil the surprise! the card was quick to put together once the image had been coloured up, I just wish I had all my crafting goodies to use on it like all my distress inks, distress tools, crackle paints, spritzers etc! ah well, nevermind. it didn't turn out too bad! Hello! Here are my November challenge cards for the SBS facebook fan page. I absolutely adore these images, and even though we do not celebrate thanksgiving I simply had to have them!! 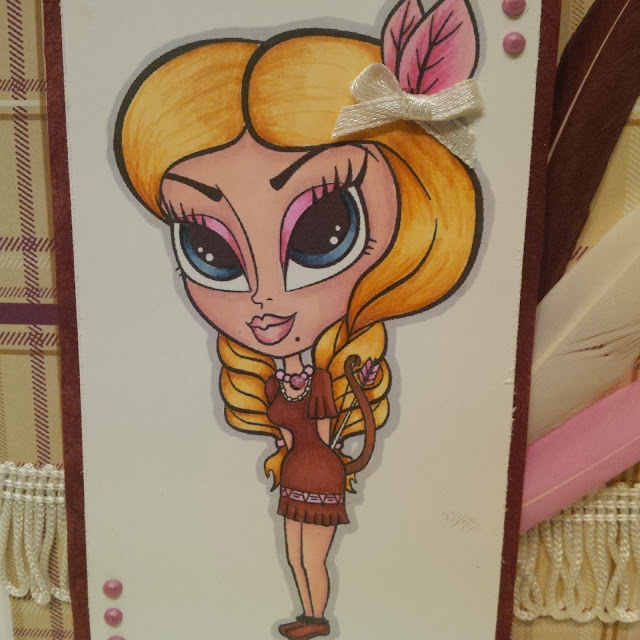 So starting with Little Indian Betty (she reminds me of Disney's Pocahontas), you had to use feathers for this particular challenge, so I coloured in some white feathers I purchased from Boyes, using promarkers (and a pink copic) to tie in with the colours I used in the digi stamp. I also used some white fringing, again from Boyes. The image is printed on Neenah Solar White card and matted on some DCWV mulberry paper to match the colour of the pattern in the backing paper. The backing paper is a Christmas paper (I think it was a free one with a magazine) and I finished the card off with some cosmic shimmer pearlescent pva (which lets you create your own pearls in whatever size you want depending on how much of the pva you squeeze out), and a little white ribbon bow in her hair. SIMPLES!! 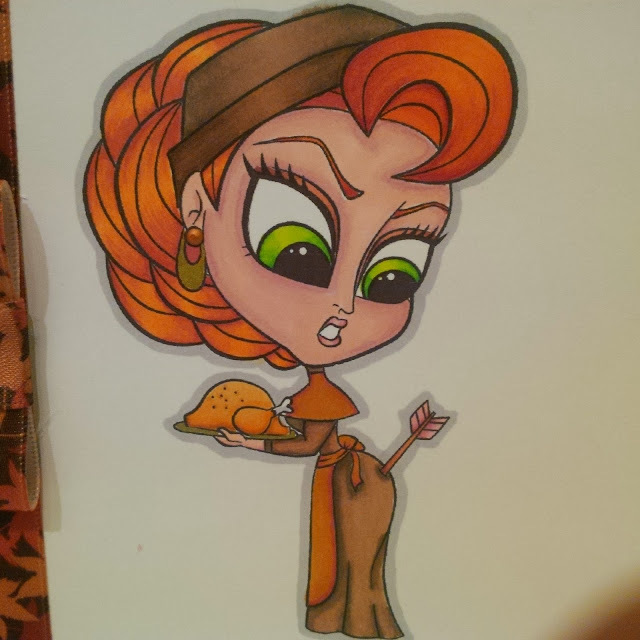 She is coloured with Promarkers in an autumnal theme, as this was what was required by the challenge. (I have also entered her into the current challenge on this promarker facebook page https://www.facebook.com/groups/157608874367734/ run by Donna Jerrett) Again the image has been printed on to Neenah Solar White card, and matted on American Crafts Earth Tones card in dark brown. The card blank has been layered with a Core'dinations 6x6 embossed paper with a leaf pattern, and I have sanded it back to reveal the white core for a little interest. I have used a gorgeous ribbon with maple leaf pattern that I received in my SBS secret pumpkin swap from Corinne (who this stamp is named after and inspired the design). Embellishments used are some buttons from Hobby craft in colours to compliment the image, some more cosmic shimmer pearlescent pva and finally a rub on sentiment to finish it all off. Another simple, yet effective card, and here is a close up of the coloured image. Thanks again for stopping by. Feel free to leave a comment. Happy Thanksgiving for when it comes around!! So I took part in a Secret Pumpkin Swap where we were given the name of another person in the group, to buy crafting halloween goodies for. We didn't know who our partners were until we received out package! How exciting! 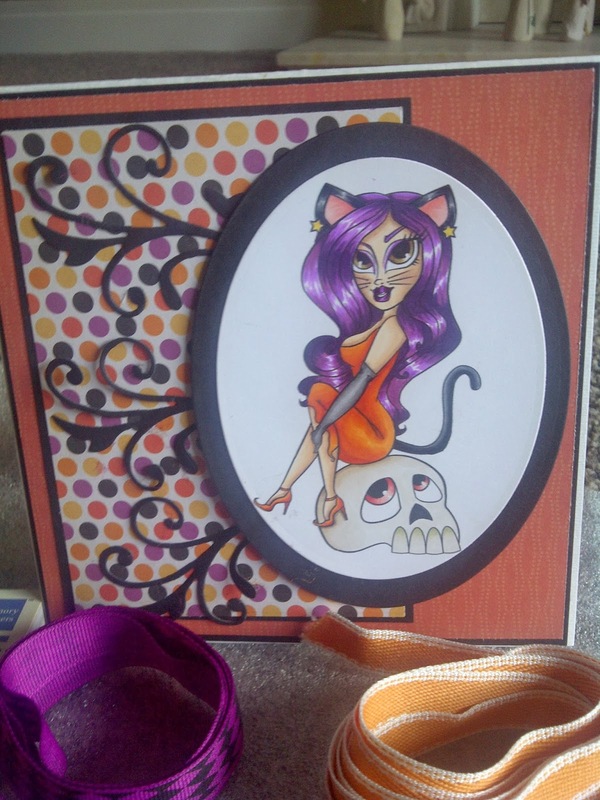 my secret pumpkin was Corinne, and she sent me so many amazing things! Thank you sooooo much!! I love everything in the package, it is all amazing, and I have used bits from it already. 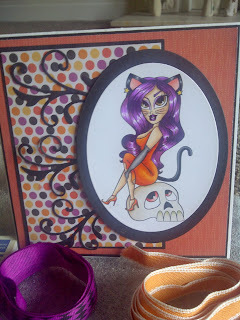 I also received a fantastic card made by the very talented Corinne using Kitty Boo from SBS! 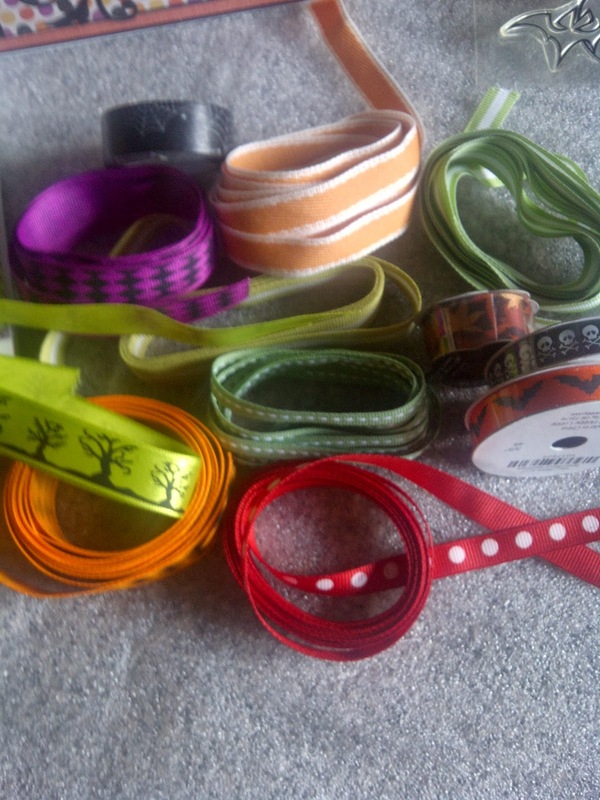 I received loads of great ribbons and some awesome bright coloured twine which I absolutely LOVE! loads of SBS Halloween stamps, a We R Memory Keepers paper pack which is super! and some washi tape too!! Thank you so much Corinne! I Love it all! 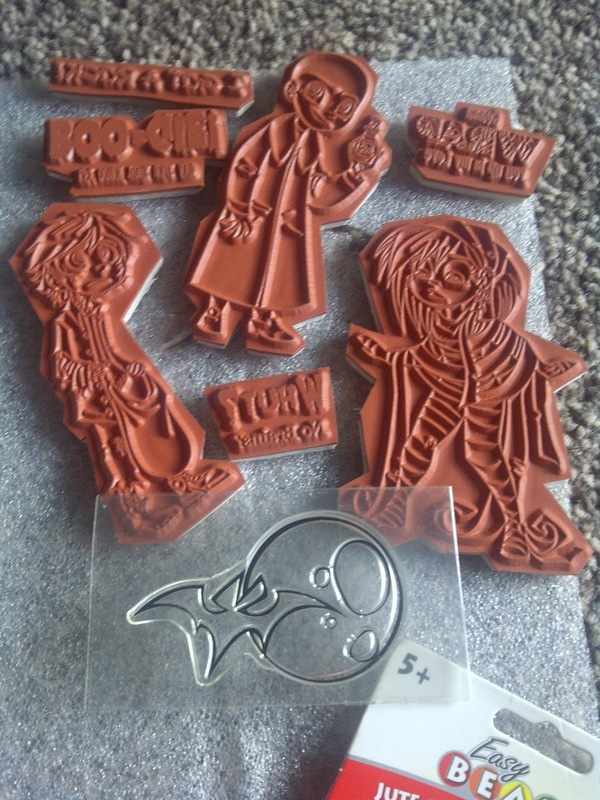 Here are the photos of my amazing goodies!! Hello again! Sorry it's been so long, but I just don't get as much opportunity to craft as I'd like to when I'm working "on tour". 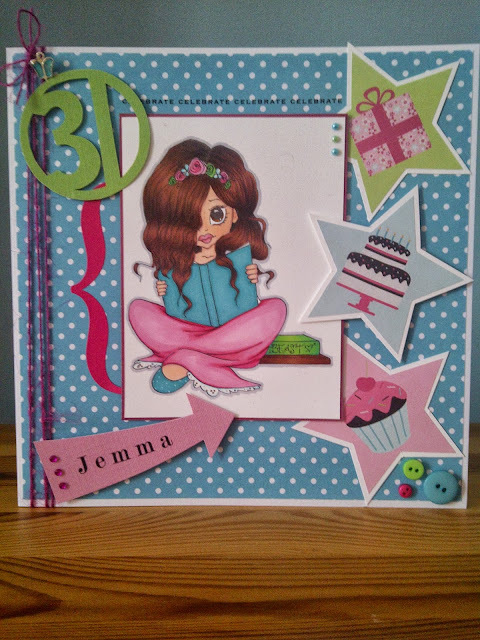 But I did manage to make this for my wonderful friend Jemma who turned 31 this month. Now unfortunately Jemma was poorly sick on her 30th so couldn't celebrate the way most people would want to celebrate the big THREE O, so this year we made up for it by having afternoon cream tea at Thornbury Castle. It was soooooooooooo posh, any tea you could think of, finger sandwiches, and cakes and scones galore!!! We all surprised Jemma by being there, so it was lovely to see her, and celebrate with her! Yet another gorgeous image by the wonderful Krista Smith! The little pink arrow and the green 31 is made of DCWV cardstock, as too is the pink mat behind the digi image. The twine around the side edge of the card base is American Crafts (from TK Maxx), and the little butterfly charm is the same as I used on the previous card, from Dunelm Mill, but this one is turquoise. The stars along the right hand edge, are cut from the same paper pack as the turquoise spotty background paper, and I just matted them onto some white card to make them stand out a little bit more. The pink bracket at the side of the image is just a sticker I got in a kit years ago from Create and Craft (something about birds, and Sara Davies was selling it). And finally to finish off the card, I added some stick on gems to the arrow, some stick on pearls to the edge of the image, and 3 super cute buttons to tie in with the colour scheme. Hope you like it as much as the recipient did! 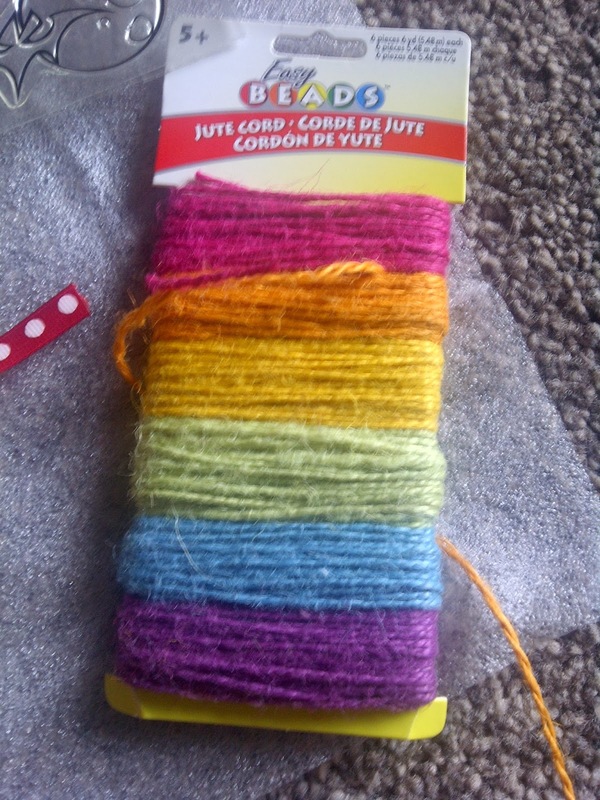 what better thing to do on a Friday than CRAFT! yey! slowly but surely I feel my promarker colouring is improving (feel free to tell me different if you disagree) I tried out some new colours for me with the promarkers, because I had recently purchased a selection of buttons from Hobbycraft (as seen on the bottom right of the card) with a gorgeous colour palate that I couldn't say no to. so down to business.......... 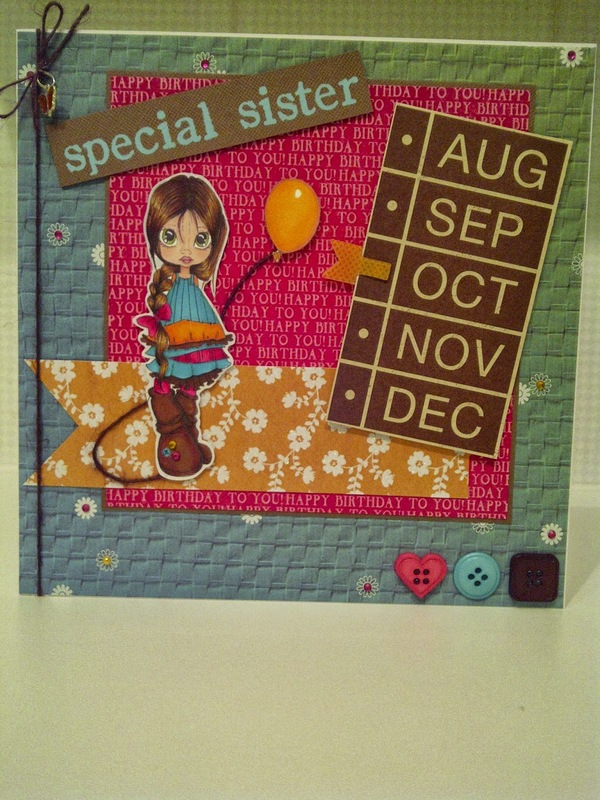 I covered the card in a DCWV homespun textured paper (a theme appearing in my posts, that I use a lot of dcwv papers!) 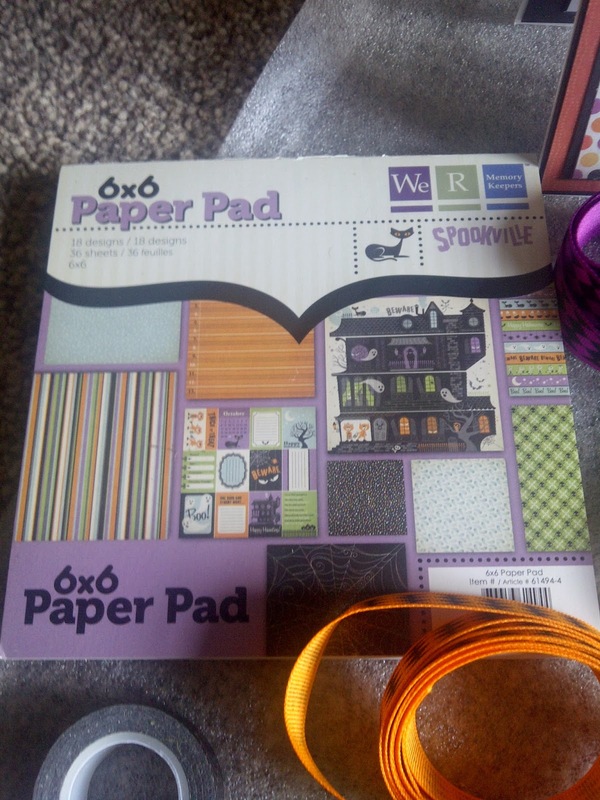 the pink "happy birthday" paper is also from a DCWV stack, and the orange floral is again from the Homespun stack. I'm afraid that I don't remember who the paper was by that the brown "months" topper came from, but it is cut from a 12x12 sheet, and has an orange K&Co smash tag to indicate the month October, as that's when the birthday is. "special sister" is created from alphabet rub ons, and is on bazzill basics brown cardstock. I have also used some little white rub on flowers to add some interest to the background paper, and I have used stick on gems in the centres of those flowers. And to finish the card I used some American Crafts twine behind the image as if it were attached to the balloon, and also some of the same twine tied in a bow around the side of the card with a tiny little orange epoxy butterfly charm. Very cute! (not sure who they are by, but I managed to get a pack of 10 different little butterfly charms for 62p from Dunelm! 62p! what a bargain!! Now here is a close up of the Saturated Canary image that I am rather proud of. Im a 29 year old from Lincolnshire, UK. I've been crafting all my life, but have been selling my creations for just over 10 years now. predominantly I make cards, but I also do many other crafts. 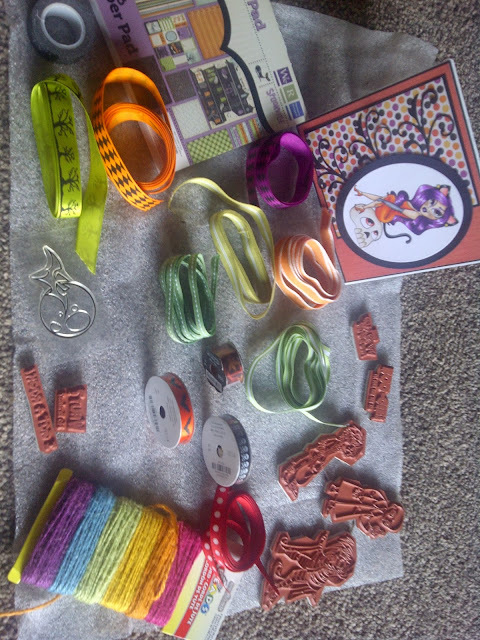 papercutting; knitting; cross stitch; wedding stationery; jewellery; sewing; and any thing else I can get my paws on!